In a great effort to raise awareness on the near-extinction of tigers all over the world, Tiger Beer together with WWF and fashion label Kenzo have created a limited-edition collection called Rare Stripes. The trio also enlisted four young artists: Esther Goh (Singapore), Julienne Tan (Cambodia), Meryl Smith (US) and Sean Lean (Malaysia), to help design the collection. 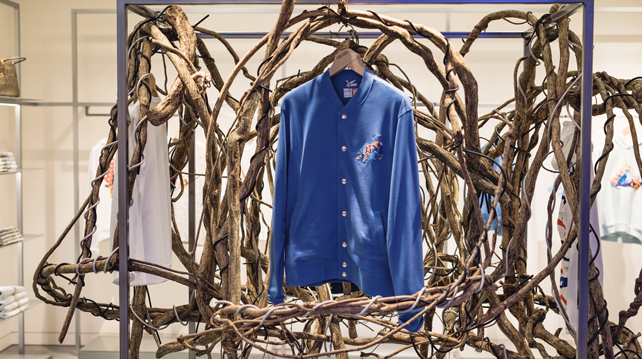 "This collection is another one of the ways we're raising global awareness and funds for endangered wild tigers," said Venus Teoh, the International Brand Director of Tiger Beer. "We want people to take action to save the wild tigers, our beloved brand icon, from extinction." 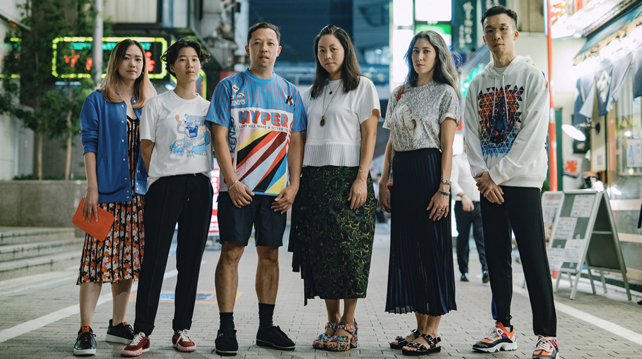 Kenzo creative directors Humberto Leon and Carol Lim were more than happy to participate in the collaboration. "Carol and I had been hoping to work with WWF for some time and we were delighted that Tiger Beer brought us together," Leon said. "We hope our collaboration with WWF and these four great artists for this important cause will inspire people around the world to learn more about saving wild tigers. The reality is that if we don't take action now, we could very easily lose these animals forever." This year marks the second time the trio have collaborated in their six-year partnership. The Rare Stripes collection is expected to drop in selected international Kenzo stores in the beginning of August 2018. The proceeds from the sale of the collection will go to WWF in support of doubling the world's tiger population. Experience the Art of the Wild with the finer things in life. What’s next after retiring the 17 year old and 21 year old? A wine pairing guide for your Chinese New Year gathering.